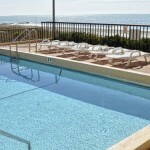 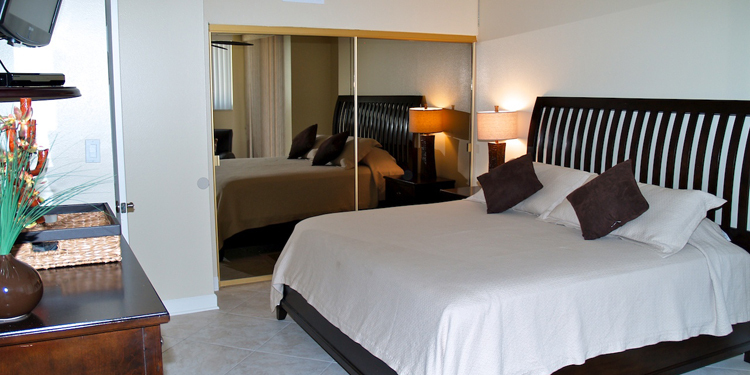 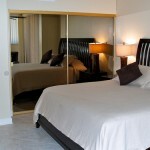 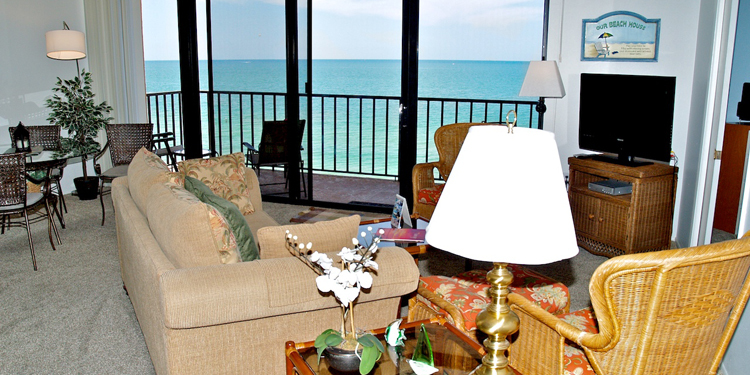 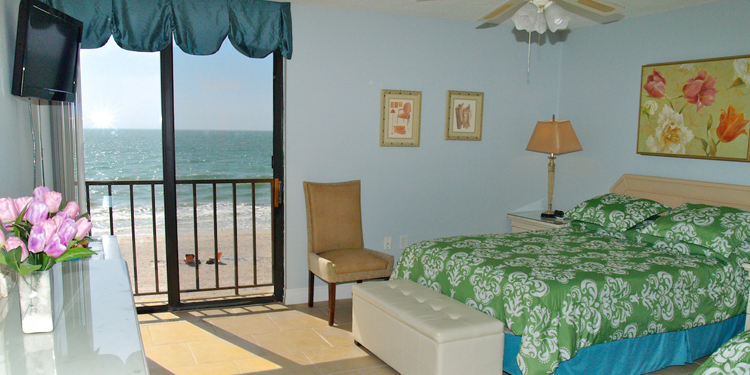 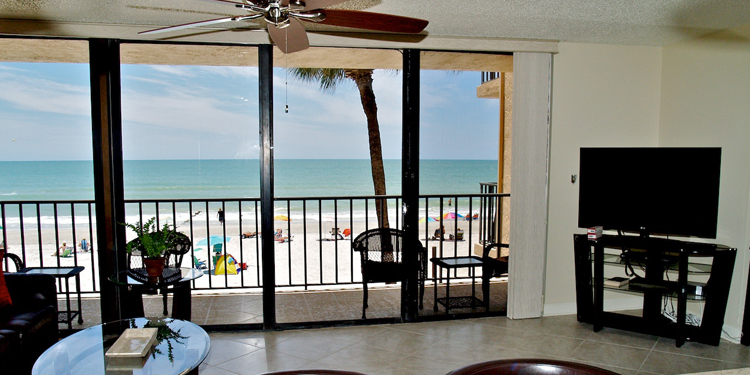 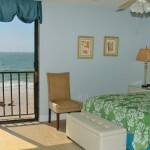 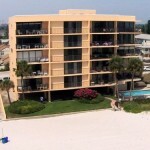 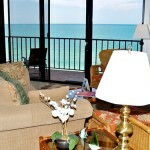 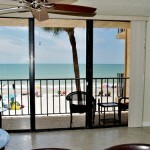 From your bedroom or from the living room, enjoy a remarkable view of the beach and the Gulf of Mexico. 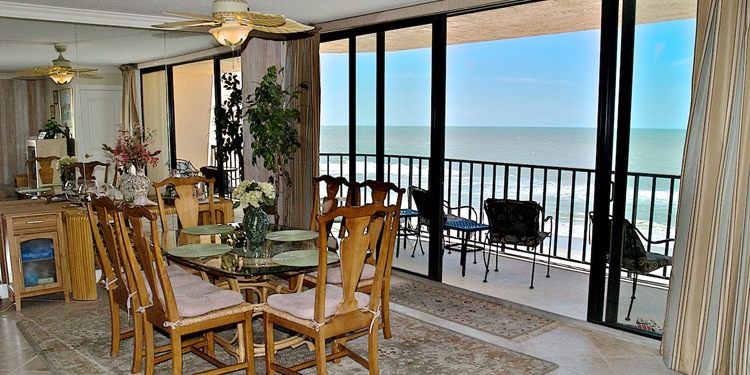 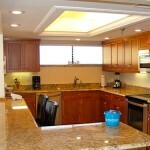 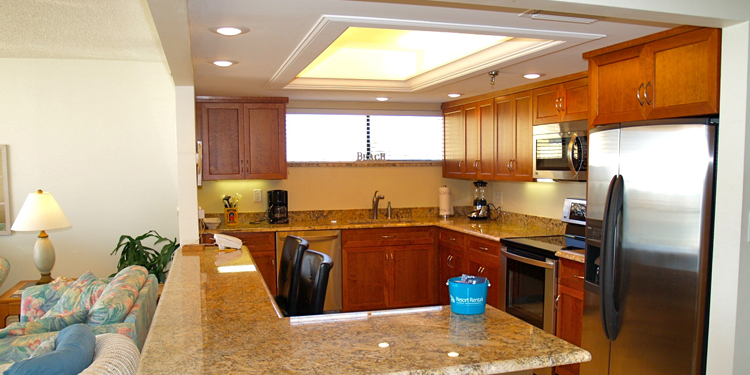 Feel the breeze coming in through your private balcony and sit back to wait for the sunset. 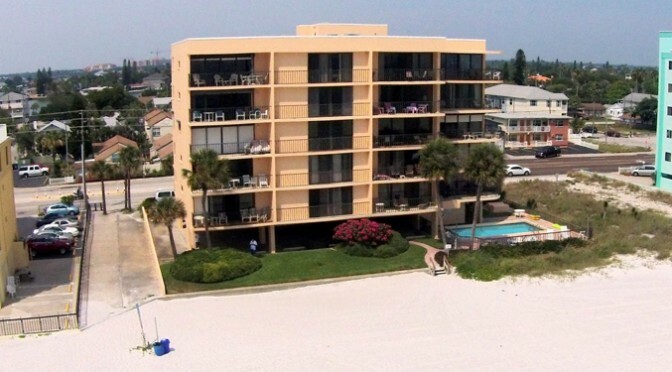 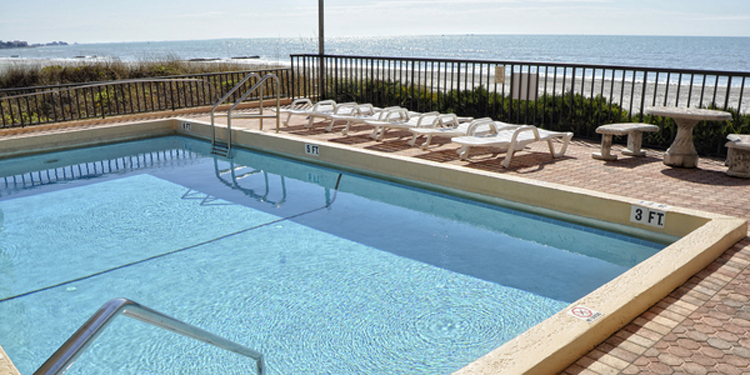 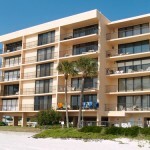 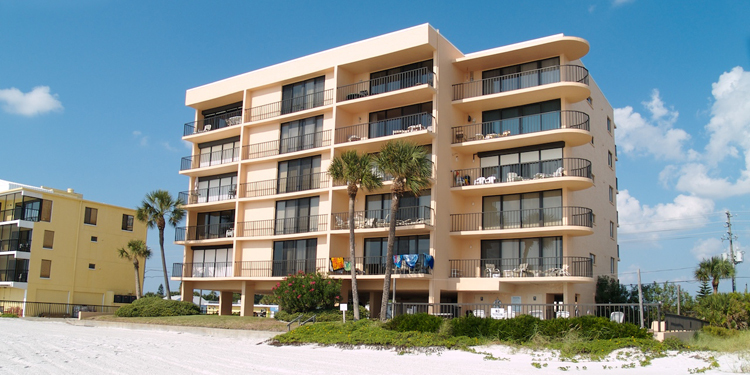 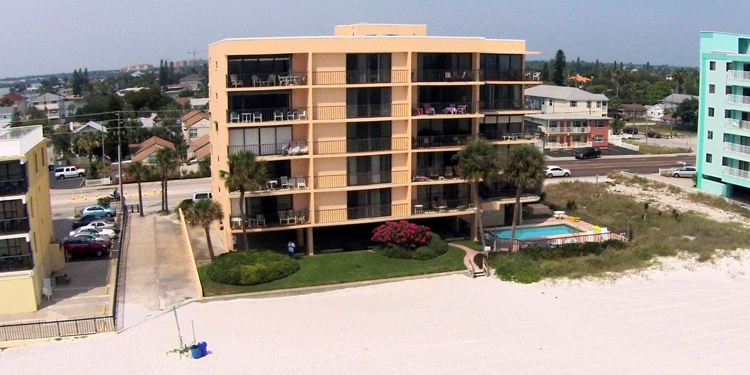 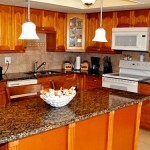 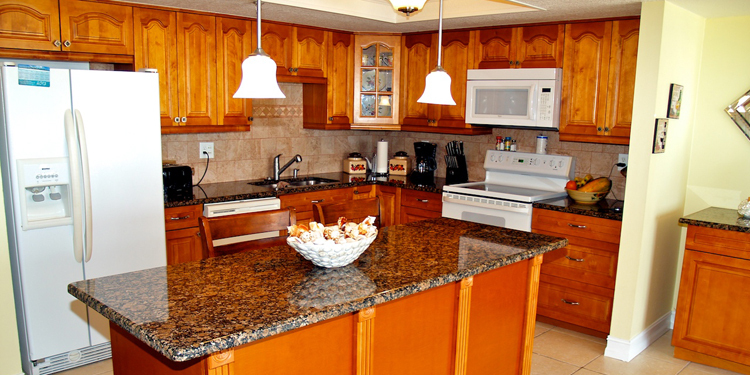 With easy access to shopping, restaurants and only 1 1/2 miles from famous John’s Pass, this beachfront property is a great home away from home, in a private building with only 15 units.